Netflix continues to grow at an international level. In the United States, the growth of giant SVOD pushes competitors to react. 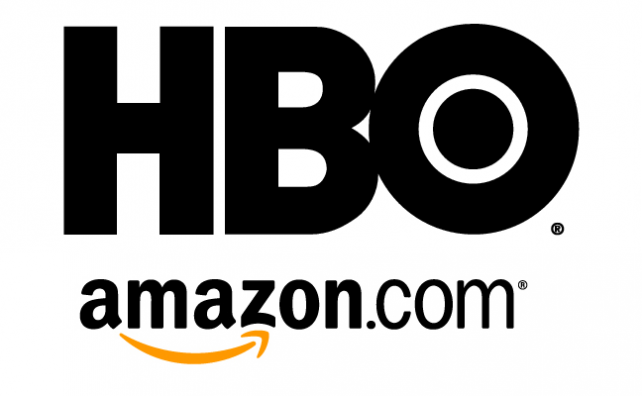 Amazon, which is positioned in this sector, has teamed with HBO pay channel to broadcast exclusive TV series. What weaken Netflix, which misses popular programs. The growth of Netflix in the United States. Indeed, in late 2013, the company accounted for 44 million subscribers, 33 million in the United States. HBO pay channel very successful in the United States. Main reason, exclusive TV series that appeal massively. With 29 million subscribers by the end of 2013, HBO has therefore been overtaken by Netflix. However, HBO will not let Netflix, which also creates exclusive series gain more ground. Indeed, the pay channel has teamed up with Amazon to allow the exclusive broadcasting of programs via "Amazon Prime." With an annual subscription of $ 99, users can enjoy Amazon and contents as those of HBO. Given the success of the proposed HBO series, this partnership with Amazon is worrying Netflix. The channel was picking treasured access to its programs. However, the agreement allows for the moment, as to watch the old series. It will thus not possible to take advantage of recently released episode.